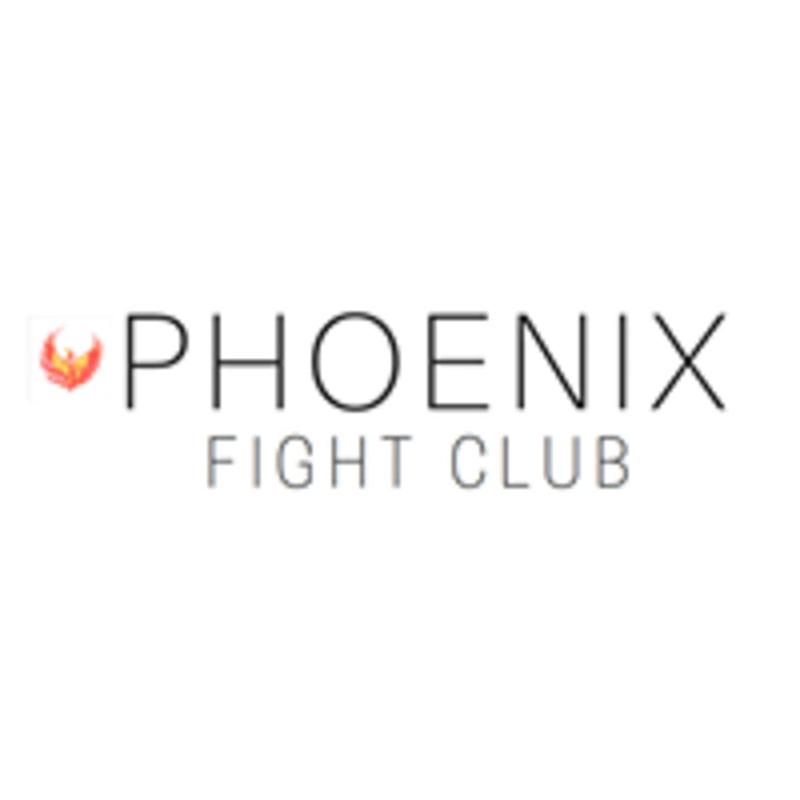 Start taking classes at Phoenix Fight Club and other studios! There are no upcoming “BJJ (No Gi)” classes on this day. Phoenix Fight Club is located at 11/F Fung Woo Building, 279 Des Voeux Rd Central, Sheung Wan, Hong Kong. Above exit B of the Sheung Wan MTR. Lucas is a great coach with lots of passion for his teaching. Very professional and skillful! The atmosphere is nice at club. The coach is encouraging and nice. However, it is a bit difficult for me.